Teamac Thinners 14 is used to thin and clean down products such as Marine Gloss, Metalastic and Metalcote. Please follow the instructions on the paint product tin you are using with Thinners 14. 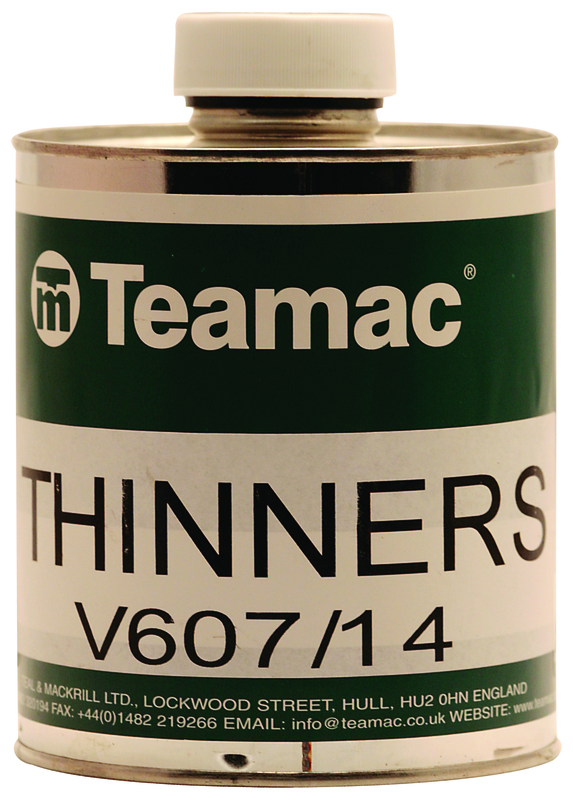 Teamac Thinners 14 is used to thin and clean down products such as Marine Gloss, Metalastic and Metalcote.